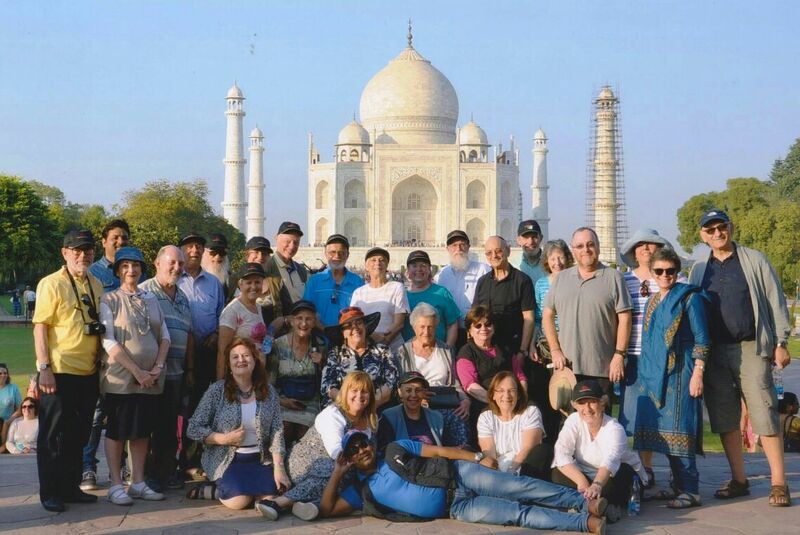 Elaine and I are glad that we decided to join India Kosher Travel for our India trip. The planning, itinerary and arrangements were superb. 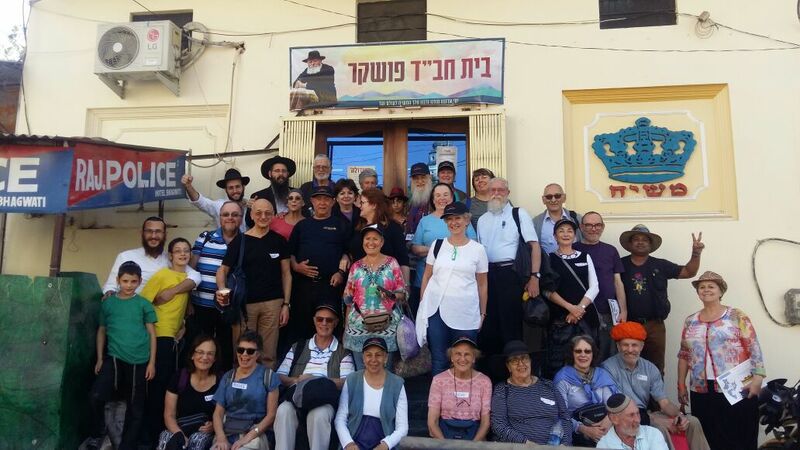 Hotels, food, transportation–all excellent, our local guide was very special, as was the devoted and caring leadership of Aaron and Rona Michelson. Considering the logistics involved in this type of endeavor (we usually travel by ourselves, so I am well aware of the kind of planning required) everything went remarkably well; it was truly a unique experience. We are also grateful for your assistance in planning our three-day excursion to Nepal. The agency owner/manager met us at the airport, escorted us to our hotel, and, on our last day, came back to the hotel to bring us the departure forms to fill out in advance (and he even reconfirmed our flights for us!). Our guide was superb, and the time spent there was very special–the agency in Nepal is great! Several of our friends have already expressed interest in going to India, and I have whole-heartedly recommended that they contact you. Thanks again, Moshe, for all your help. Overall, I thought that the tour was wonderful. We had a great guide in Lee, stayed in excellent hotels, and saw many amazing sites. 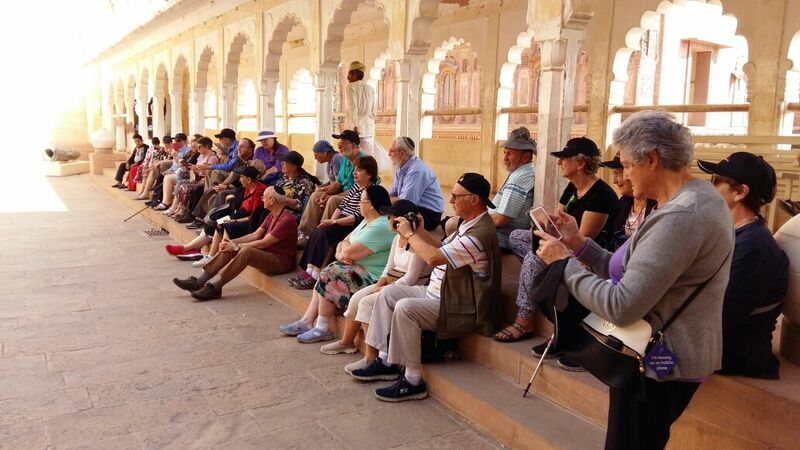 Shabbat in Pushkar was a once-in-a-lifetime experience. I especially appreciate the extra efforts you made to accommodate my flights, first by having someone pick me up at the airport in Delhi and drive me to my hotel, and then at the end, by having someone drive me to the airport in Mumbai. Once again, thank you for an outstanding tour. hi moshe~ shavua tov! we thouroughly enjoyed our india visit; thanks for your efforts and organizing it. we liked seeing the shuls~ are there more places of specific jewish interest?